As of Thursday, February 14, 2019, NVIC is tracking on the NVIC Advocacy Portal  113 vaccine related bills across 27 States. Currently, the following states have bills you need to know about: Arizona, Connecticut, Florida, Hawaii, Iowa, Idaho, Illinois, Indiana, Kentucky, Massachusetts, Maryland, Maine, Mississippi, Montana, New Jersey, New York, Oklahoma, Oregon, Pennsylvania, Rhode Island, Texas, Utah, Vermont, Nevada, Washington, West Virginia and Wyoming. Breaking these 113 bills down by our NVIC position registered on the NVIC Advocacy Portal , we support on 48, oppose 60, and we are watching to see what happens with 5. This snapshot does not include all bills we track on the NVIC Advocacy Portal . Login to the NVIC Advocacy Portal  OFTEN to check for more detailed information and updates. We review bills and make updates daily. Bills can change many times over the legislative process and your timely visits, calls, and emails directed at the correct legislators are critical to this process. 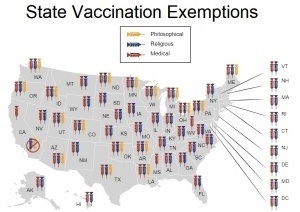 Colorado has not yet filed a bill to remove exemptions, but there has been verified discussion of one being considered. For details, see the Colorado State Page Announcements on http://NVICAdvocacy.org . Oregon HB 2783 requires health care provider signatures on all exemptions, and there has been verified discussion of a bill to remove the philosophical exemption being ordered. For details, see the Oregon State Page Announcements on http://NVICAdvocacy.org . 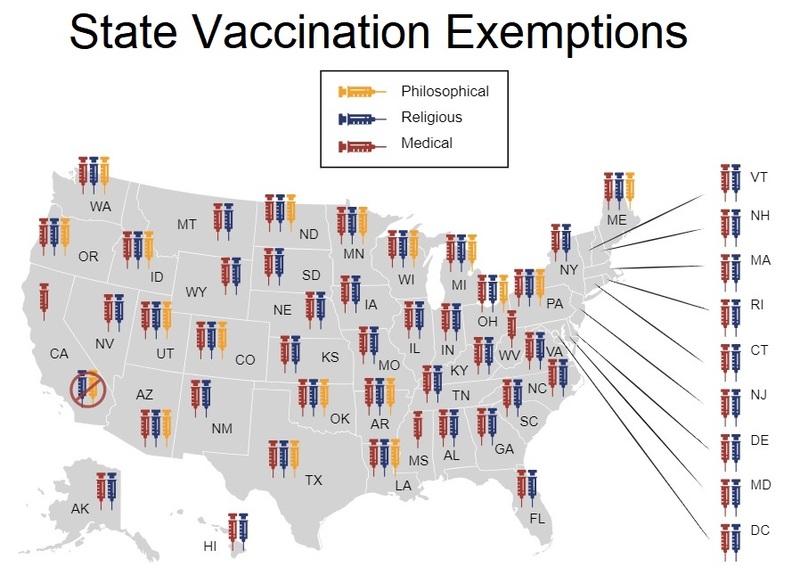 Wisconsin has not yet filed a bill to remove exemptions, but there has been verified discussion of one being considered. For details, see the Wisconsin State Page Announcements on http://NVICAdvocacy.org . If you do not know who your State Representative or State Senator are, or their contact information, you can login to the NVIC Advocacy Portal, click on the “State Teams” tab and then “My State,” and your elected officials are automatically posted on the right hand side of the page http://NVICAdvocacy.org . This is why we ask for your address when you register so we can connect you to your legislators. 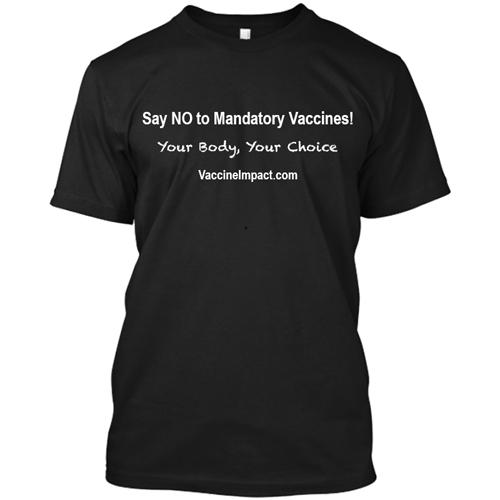 Those seeking to restrict or remove exemptions have tried to create an environment dismissive of the experiences people have with real vaccine reactions. 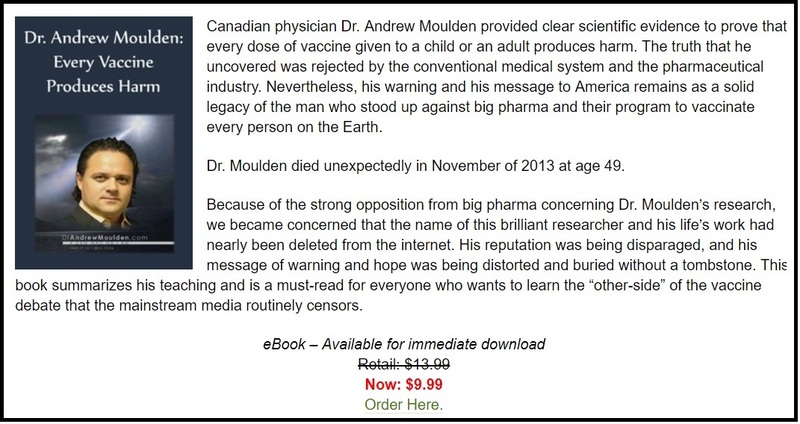 The VAXXED Website, http://vaxxed.com  has thousands of video clips of people sharing their vaccine reactions. They also have a state map where you can click on your state and view testimonials in your state! These testimonials can be shared on social media and to legislators and staff directly. 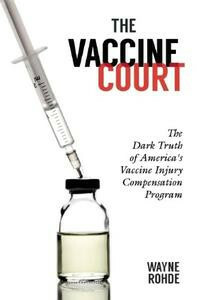 Please refer to NVIC’s “Reforming Vaccine Policy and Law” guide for answers to questions your legislators may have. 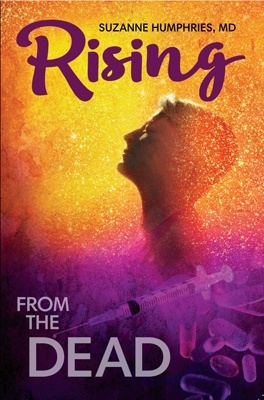 The fully referenced version can be found at: http://www.nvic.org/Vaccine-Laws/state-vaccine-requirements/Reforming-Vaccine-Policy—Law-Guide.aspx . The National Vaccine Information Center (NVIC) works diligently to prepare and disseminate our legislative advocacy action alerts and supporting materials. We request that organizations and members of the public forward our alerts in their original form to assure consistent and accurate messaging and effective action. Please acknowledge NVIC as originators of this work when forwarding to members of the public and like-minded organizations. To receive alerts immediately, register at http://NVICAdvocacy.org , a website dedicated to this sole purpose and provided as a free public service by NVIC. Comment on this article at VaccineImpact.com .